BnB Website is a fantasy holiday home used to show the capabilities of HolidaySiteBuilder.com. 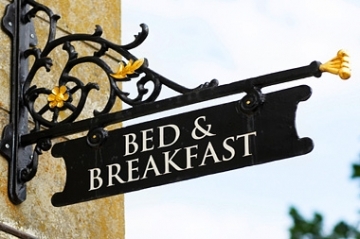 It is a bit like the Carlsberg advert for Bed and Breakfasts. BnB Website is based in Chiswick in west London and has everything a fantasy holiday property could want ? as it is all in our imagination!